The 100th uninterrupted year in which Vauxhall has been manufacturing in the automobile industry will be celebrated in a display featuring four of the firm's classic cars. Visitors who make it to the British Motor Heritage Centre at Gaydon in Warwickshire before May 2008 will be able to see the 1911 C-Type Prince Henry, H-Type 10 hp from 1937 and the E-Type Wyvern from 1953. Also on show will be the classic Vauxhall Viva from 1979, the company added. "The Viva is the car for which the Ellesmere Port plant was first constructed and the HC model on display at Gaydon is the last of the line," the firm commented. 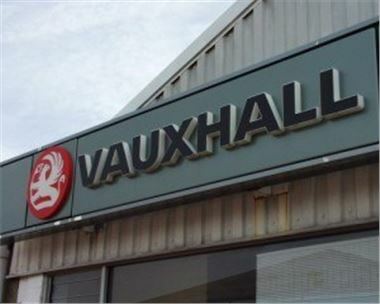 Vauxhall was formed in the London borough of the same name in 1903. It has since been bought out by General Motors and its operating income in 2004 was £131 million. Popular models from the company include the Nova and the Astra.